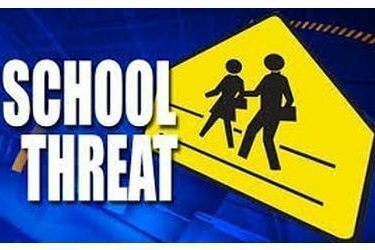 KANSAS, Okla. (AP) – A northeast Oklahoma school district has canceled classes after what school and police officials say was a bogus threat of a school shooting. Kansas Public School Principal Phil Isom says the threats began on social media after a fight between two girls on Monday, leading to low attendance that led to the decision to cancel Friday classes at the district, which is about 65 miles (105 kilometers) east of Tulsa. Both Isom and Kansas Police Chief Mike Wilkerson say the alleged threat has been investigated and found to not be credible. Wilkerson said no one could tell investigators who made the threat. Classes are to resume Monday.